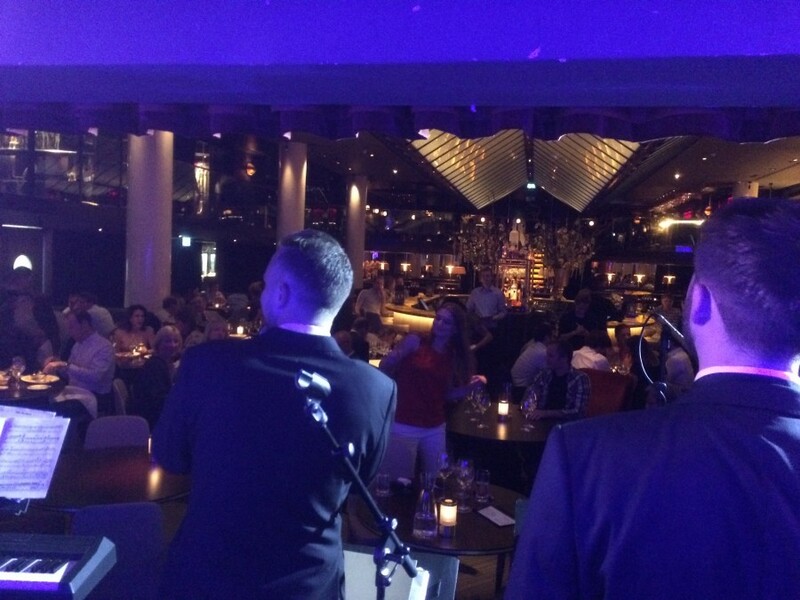 The Mini Big Band in full swing at Quaglinos Restaurant, London. 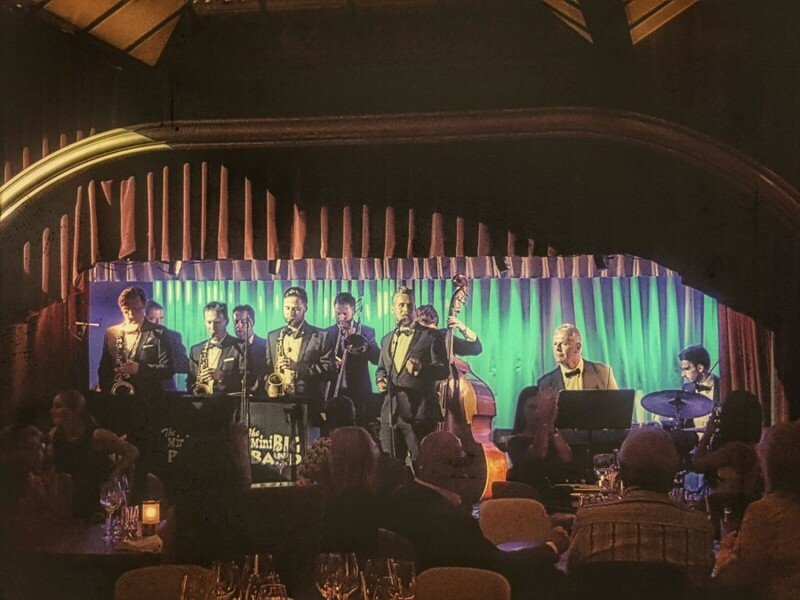 Earlier this month we took our fantastic swing show to Quaglinos, one of London’s finest restaurants, to entertain their diners as part of a vintage Gin themed evening. 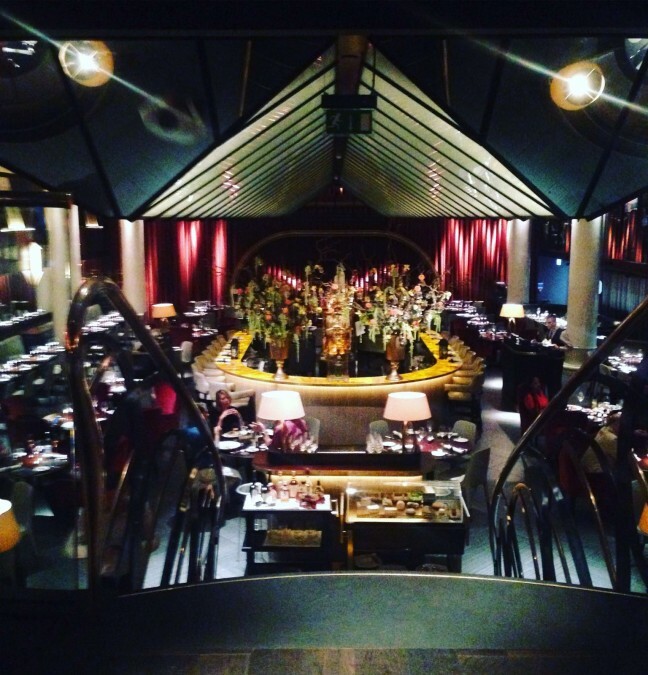 This was an amazing night in such a beautiful venue, with the staff amazed that we had diners dancing with their meals! We can’t wait to be back soon. I didn’t get the opportunity to properly thank you! Thank you so much for coming down it was a pleasure to have you guys there, everyone said you were absolutely amazing! Muhammad, The Savoy Hotel, London. I said it on the night but the band were spectacular on Saturday. The dance floor was packed throughout both sets and we had so so much fun!! 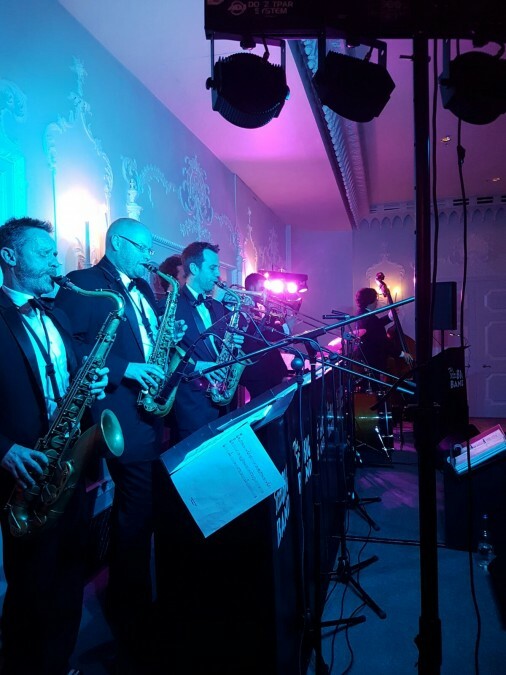 We’ve had so many comments from our guests about how brilliant the band were, truly. Thank you for all of your help in arranging this, it was wonderful and exactly what we had imagined. Chris, a big thank you to you all for last night! It was fantastic! Just what we had hoped for! 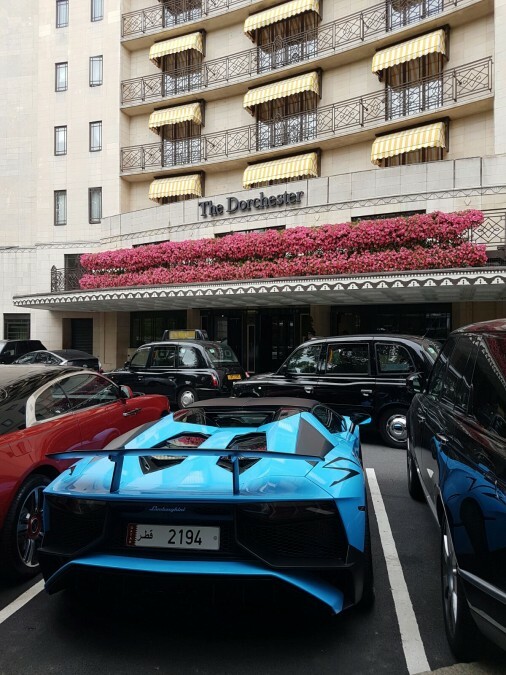 The Dorchester Hotel, London. Geoff and Katie’s wedding. 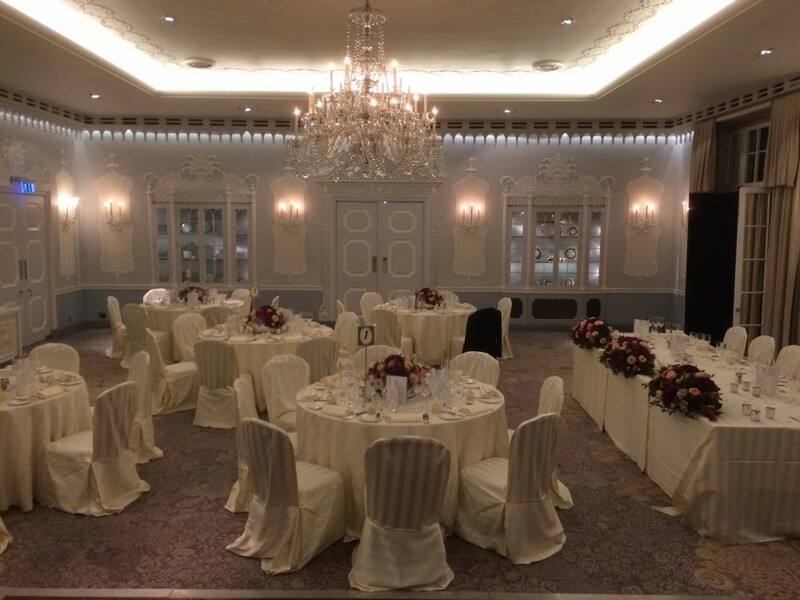 Here’s a few pictures from a recent wedding we performed at at The Dorchester Hotel in London. Amazing wedding, amazing venue and amazing hospitality! Thanks for having us Geoff and Katie! So, I’d like to say a HUGE THANK YOU to the whole group. It was an amazing night, brilliant singers, brilliant band, all worked so so well. In terms of feedback from Guy, he loved it so much he gave me a kiss and said it was the best event in the festival, even better than his show, so i’m pretty sure it was a hit! I’d love to have you back. I’m the lead programmer for Winter Festival, and I think it’d work brilliantly for that, big bands and Christmas always work well. Vicky Andreas, React Charity Ball, Richmond, London. You were absolutely amazing and I am deeply touched by the way you all threw yourselves in to the evening and joined in with the raffle etc. this was so very kind of you. The guests loved you and I’m receiving compliments about you all round. I shall have to make sure we get some photos to you and we managed to raise lots of lovely money for our families. 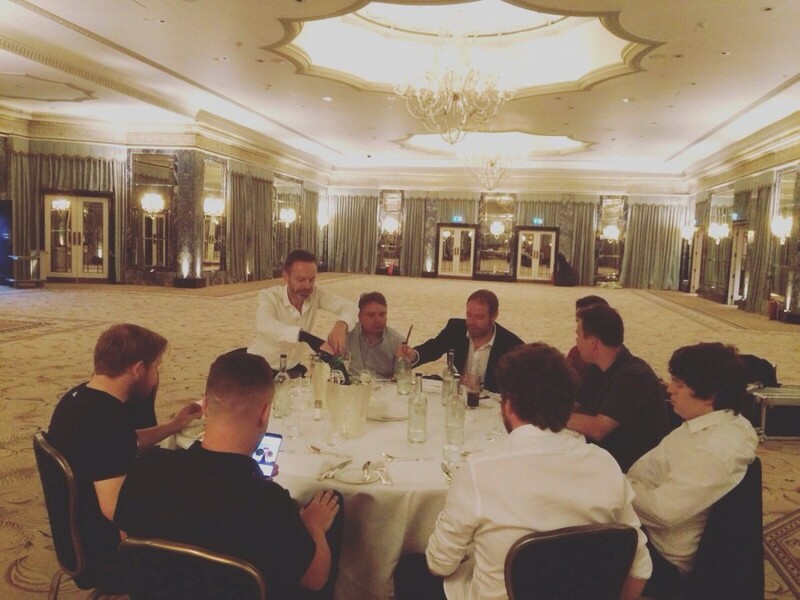 Give my regards to the boys, true gentleman and a pleasure to work with. "Hi Chris Just wanted to say on behalf of me and Katrina you and the guys where a absolutely fantastic last night! A real pleasure dealing with yourself in the build up you where very professional and on the evening really performed, great feedback from everyone and got even the the most reluctant dancers on there feet! 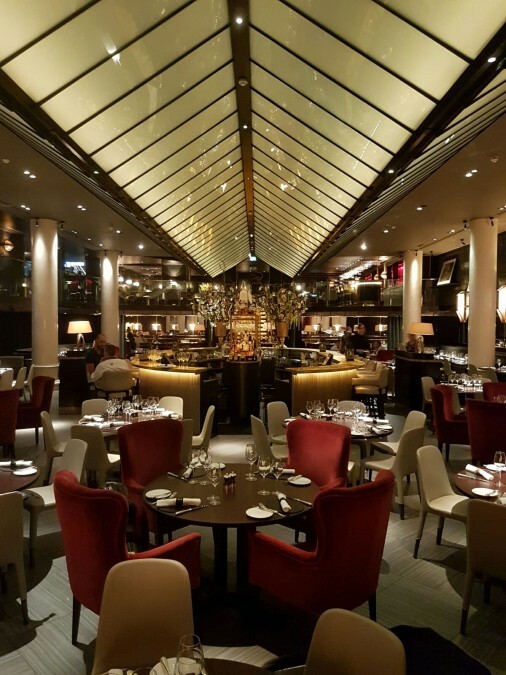 Hope you where well looked after with food and drinks and will be writing a review on your website. Hope you enjoyed it as much as we did. Hopefully not the last time I see you perform Mark "